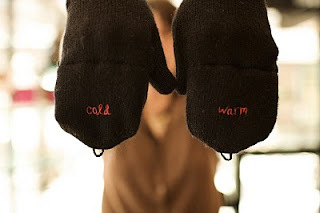 Home › News › Cold hands, warm heart. 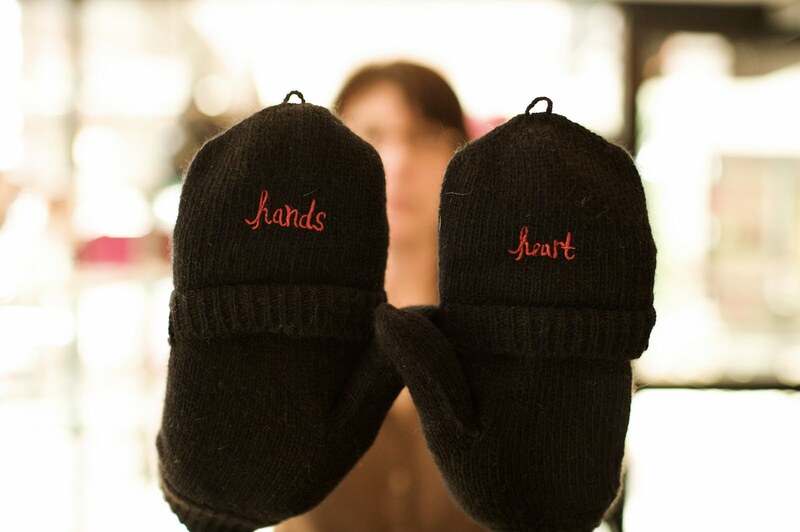 One of our favorite things to give this Holiday season has to be Carolina Amatos' "Cold hands, Warm heart" gloves. They come in the classic glove style, or the newer, pop-top format. 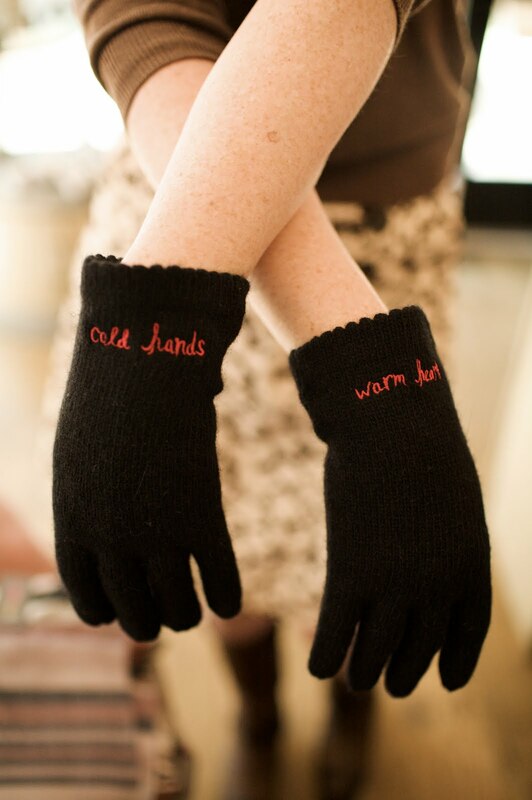 These have a mitten cover that cleverly " pops over" a pair of fingerless gloves. Perfect for when you need to make a call or text a pal. Made of pure lambswool and available in black with red embroidery, or gray with pink. The perfect, unique "little something" for almost any female in your life. And coming in at $30.00 for the gloves and $35.00 for the pop-tops, these may be just the winners you have been looking for. Hands down.